Thank you for purchasing one of the most advanced running sensor in the world. RUNTEQ sensor is the first commercial product based on Suunto Movesense platform. We are continuously bringing new features to the product. We provide bug fixes and feature updates. Suunto Movesense Showcase App is currently available only for Android devices. iOS app is coming available later 2019. Android version is available for downloading from Suunto Movesense Bitbucker Developer Site. 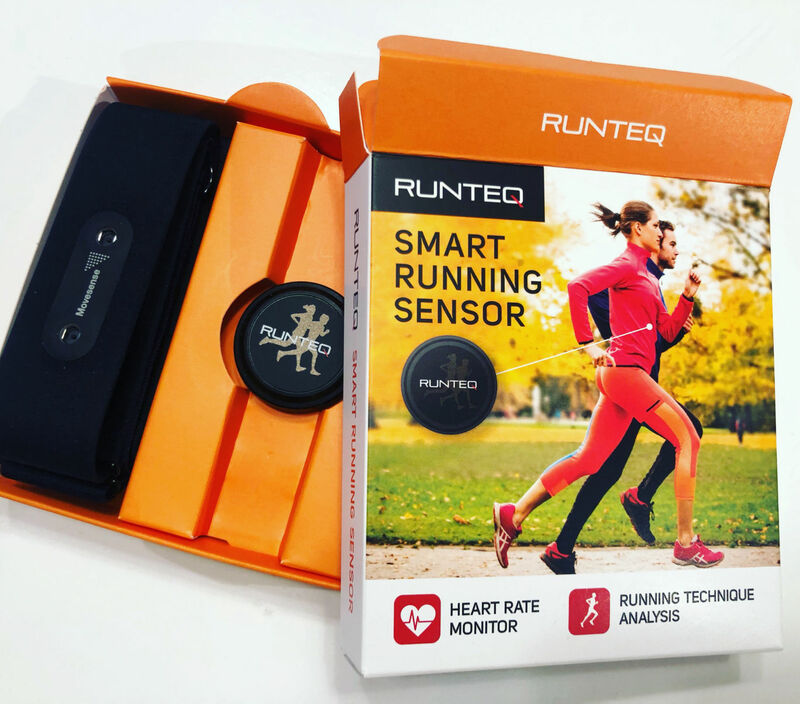 RUNTEQ sensor is compatible with apps and sportswatches that support standard Bluetooth LE Heart Rate Monitor service. The running kinematics data is available through RUNTEQ's Zoi Run app for Android and iOS. Zoi Run (Android/iOS)- The running app that brings you the running analysis features. This app will be rebranded to RUNTEQ app soon. Movesense Showcase (available currently only for Android)- this application is currently required for installing firmware updates to the RUNTEQ Smart Running Sensor. With this app you can study your ECG and test Movesense sensor capabilities.